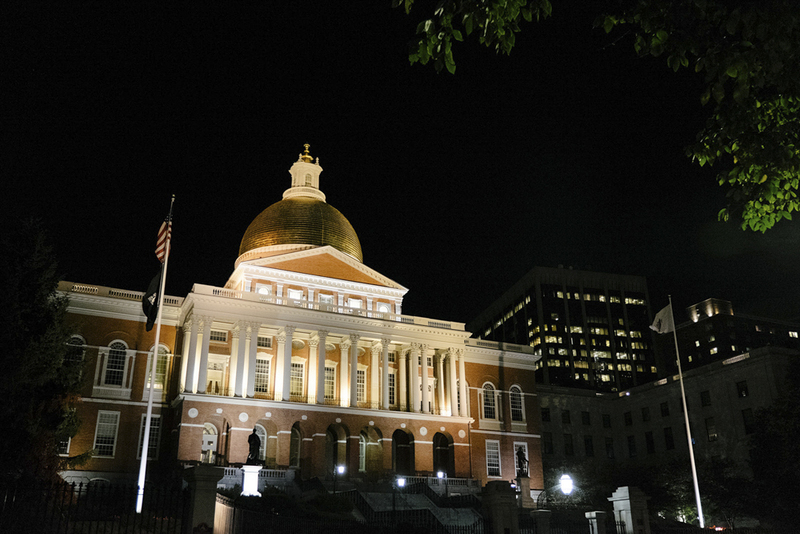 The Massachusetts Senate and House of Representatives reached an agreement Friday on what their sweeping overhaul of the state’s criminal justice system bill will look like. The bill, which has been in the works since October, has some differences from earlier iterations, especially with how it deals with juveniles. Rep. Claire Cronin wrote in an email that she was joined by House Majority Leader Ronald Mariano and Rep. Sheila Harrington in the negotiations over this bill. She wrote that the Senate was represented by her co-chair, Sen. William Brownsberger, Senate Majority Leader Cynthia Stone Creem and Senate Minority Leader Bruce Tarr. “We met regularly over a three month period and were ultimately able to reconcile our differences and produce a final product to present to both branches,” Cronin wrote. Laura Need, 53, of Arlington, said she was thrilled to see politicians taking the right steps to protect children. Sana Fadel, acting executive director of Citizens for Juvenile Justice, spoke to The Daily Free Press about the new portions of the bill. For the juvenile justice department, approximately 13 bills were filed, each one about a single issue. However, historically, the legislation likes to focus on major comprehensive issues, she said. “We were excited to know that this is the year that they decided [they were] going to do comprehensive criminal justice reform,” Fadel said. The bills coming from the Senate and House had very little overlap in the changes they were proposing, so a lot of conversation had to take place, she explained. Most of what Citizens for Juvenile Justice was concerned with was whether pieces of the legislation they were pushing for would end up in the final proposed bill. Some of the pieces they pushed for included racial and ethnic data collection and the reporting of juvenile progress while in the justice system, she said. Alex Lin, 44, of Fenway, said he was concerned about the current juvenile justice system. The issue of transparency has caused agencies to worry about their public image. The fear of being under a spotlight while they attempt to fix their internal issues has caused a pushback and unwillingness to cooperate, Fadel explained. Juvenile diversion, a tactic that redirects young people from the juvenile system but still holds them accountable for their actions, was another issue Fadel has focused on. This policy would prevent students from being arrested for public order offenses, which include being disruptive in class, screaming and yelling at teachers. Officials have the suspension and expulsion data, but no arrest data, which is what Citizens for Juvenile Justice was most concerned about. Valeros Remy, 57, of Back Bay, said adults can hopefully push children in the right direction. They are also pushing to raise the age of who is considered a juvenile, so young adults could be treated in what they deem to be a more developmentally appropriate system within the criminal justice system. Young adults come back to the justice system to be incarcerated the most out of any other age group, Fadel said. Citizens for Juvenile Justice have been trying to push the age for 18-, 19-, and 20-year-olds as well as their criminal offense profiles are similar to those of 16- and 17-year-olds. This section of the bill, however, did not make the final cut. The bill is expected to be taken up by the Senate and House within the next week, Cronin wrote.